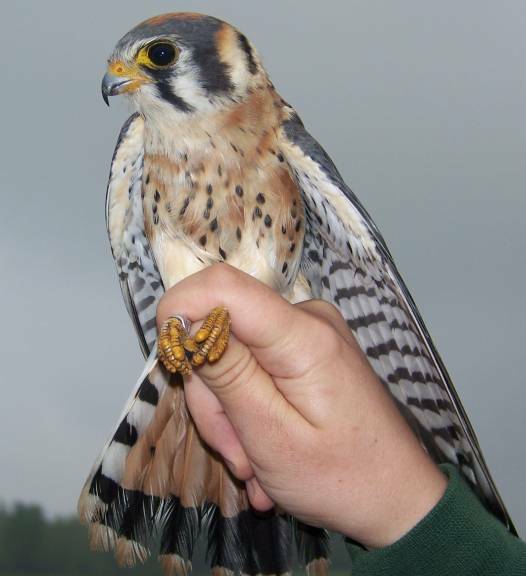 An American Kestrel nest box study was started in 2002 in northern New York State. 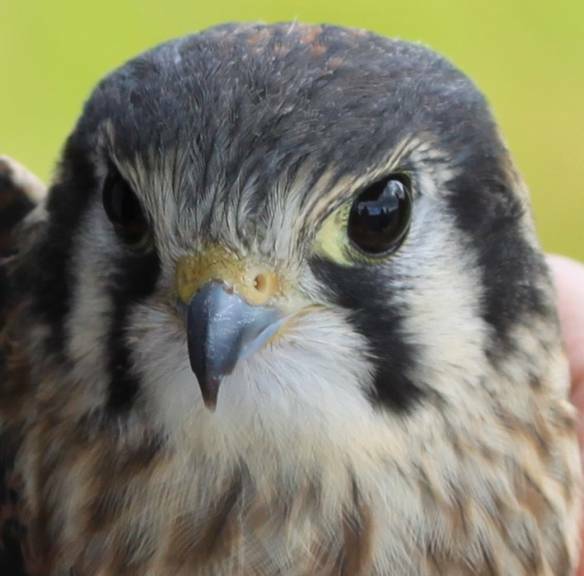 The purpose of the study was to increase the local breeding kestrel population in the area, educate the public on the importance of raptors and the plight of the kestrels, and act as an environmental monitor. 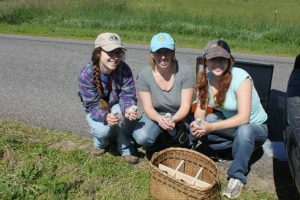 The project was linked with a college accredited biology course at Brasher Falls Central High School in Brasher Falls, New York and Raptors of the Adirondacks course at Paul Smiths College in Paul Smiths, New York. 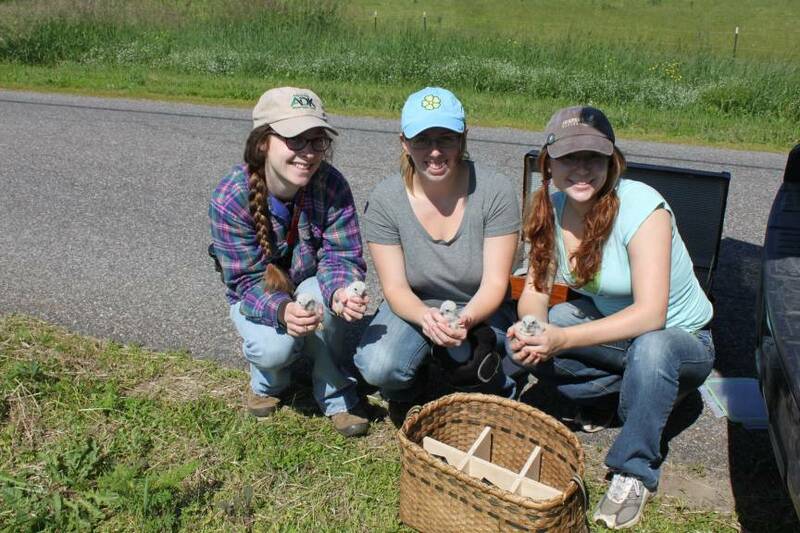 The study attempted to maintain at least 130 nest boxes each season throughout the study area. Chicks and adults were hand grabbed from the boxes or captured with bal chatris and were then banded, aged, sexed, and their health was assessed. During the study, the breeding population of kestrels has increased from 51 to over 400 kestrels on the study area. 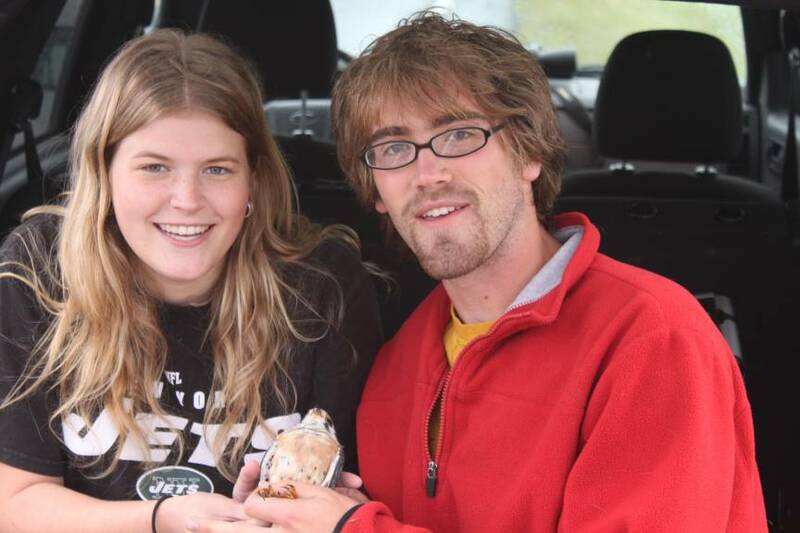 It appears that lack of availability of suitable nesting is a major limiting factor for our breeding population. 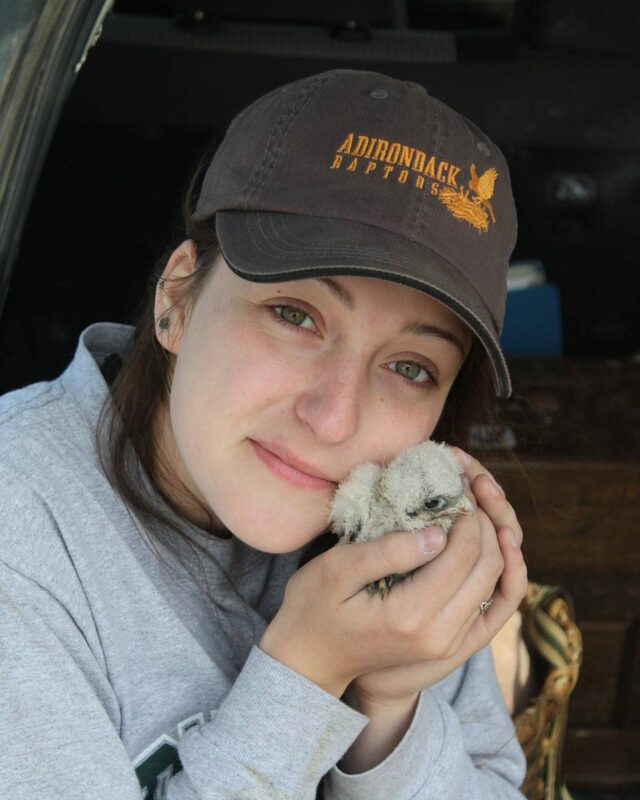 We are an active member of the Peregrine Fund American Kestrel Partnership.